A new bar has been set in amino specific use guaranteeing the best in quality, performance and value. 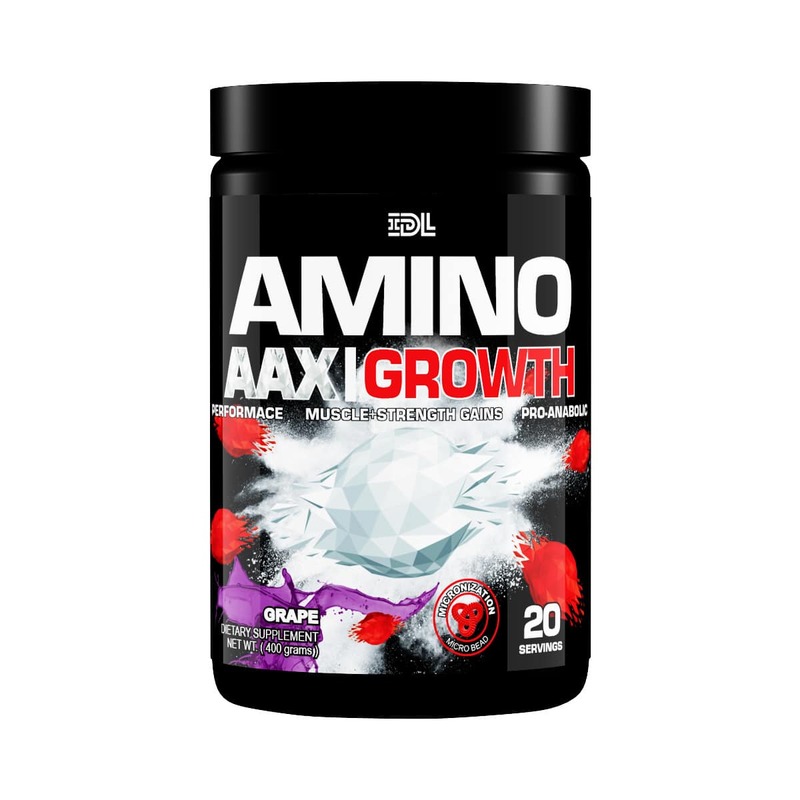 Amino AAX Growth is a one of a kind formula that includes potent 3g dose of Glutamine Peptides. 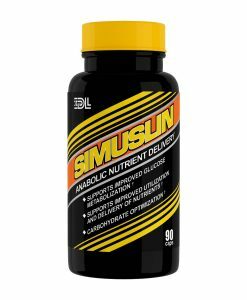 Glutamine Peptides has been shown to help glycogen recovery as well as prevent muscle breakdown during extreme muscle stress. 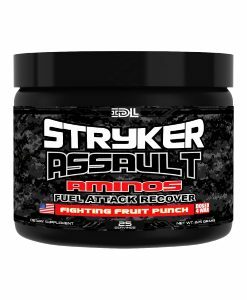 Amino AAX comes packed with a proper 3-gram dose of Beta Alanine that helps enhance muscular endurance. Also, a 1-gram dose of Taurine was added to the formula which has been shown to improve performance in endurance athletes. 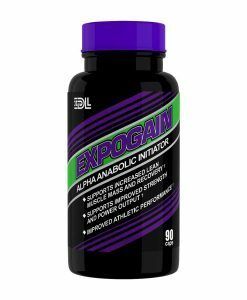 Each serving contains 2g of HMB (beta-hydroxy beta-methylbutyrate), a metabolite of the amino acid leucine, arguably the most important of the essential amino acids for muscular development. HMB can improve lean body mass gains and strength when combined with resistance training. Amino AAX Growth is the most potently dosed amino formula developed for true muscle development and growth. 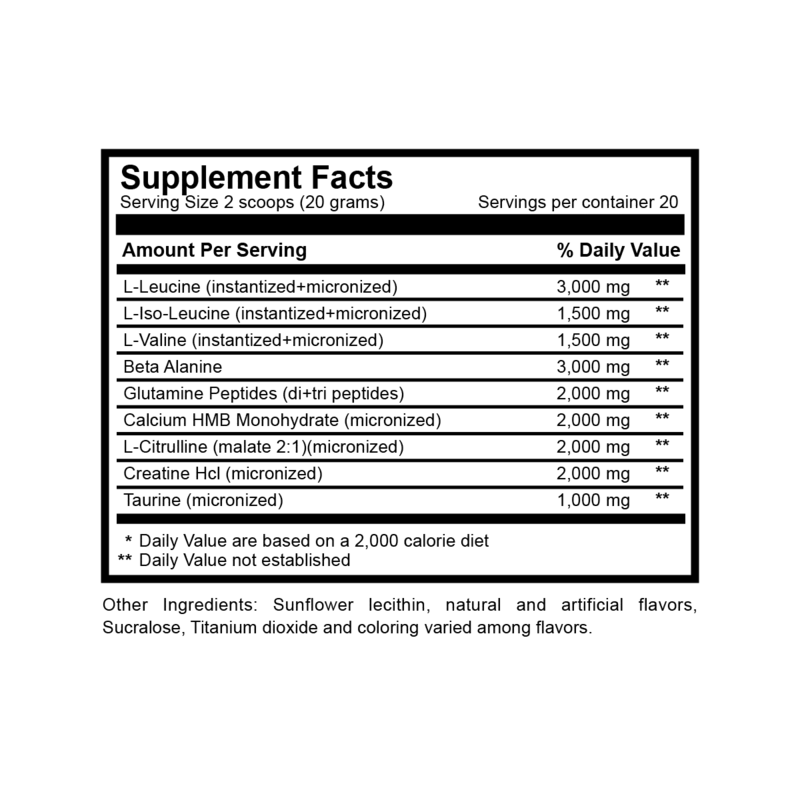 No marketing hype or pseudo science trying to sell you the next best thing, just pure quality ingredients that are clinically dosed for real results. Each ingredient that is in Amino AAX Growth was specifically selected based on clinical studies and a specific ratio of results. We wanted to make sure that each selected ingredient brought real results to the table when utilized properly. No room for filler ingredients or label dressing here as each serving is compiled of 97% pure ingredients with only 3% going to flavoring and sweetener, thus maximizing the value. Experience some of the best tasting, refreshing flavors available. We strive continuously to enhance our current flavors while developing new exciting flavors. We believe in bold flavors, so you will notice that our flavor profiles tend to be on the stronger side, giving you a rich flavor taste. Our philosophy is simple in the sense that a product should have a noticeable, bold taste as you can always water down a strong flavor, but its very hard to improve a weak flavor. You will find that the product mixes easily with a few stirs and goes down easy with no gritty aftertaste. 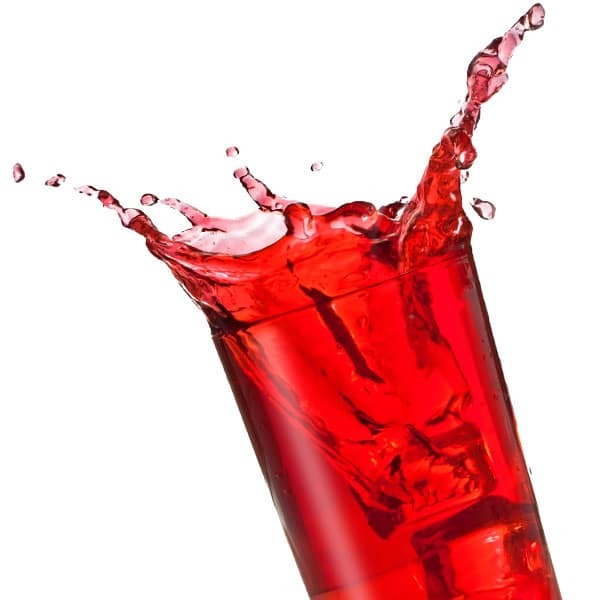 We process our ingredients in a way to achieve maximum micronized particle size, thus allowing for full dissolution in liquid and not bits of ingredients at the bottom of your shaker cup. Every batch is tested from the beginning raw ingredients, to the final finish product. Our QA program ensures that each and every batch is consistent and meets our verified guidelines.